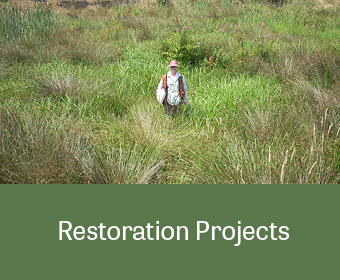 The success of our environmental restoration projects comes from an understanding of habitat and ecological functions. MB&G designs, permits, and provides construction supervision and monitoring for environmental restoration projects; including wetlands, upland, and urban habitat restoration. 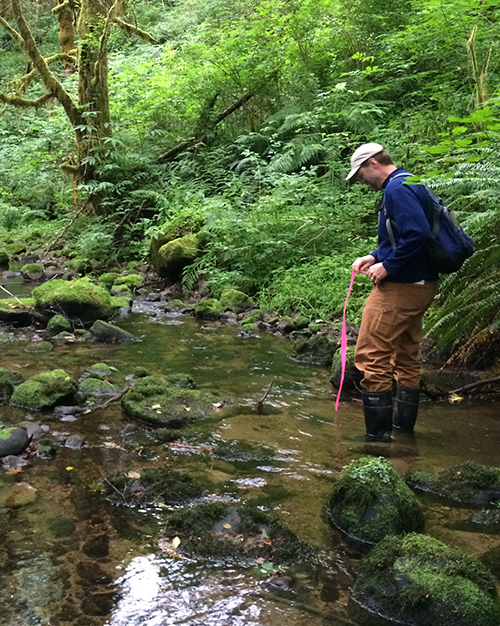 We have worked on some of the largest habitat restoration projects in the Pacific Northwest, and have earned a reputation as science-based habitat restoration specialists. We design and implement habitat and ecological restoration for private developers as well as landscape designers, engineers, architects, municipalities, and government entities.